Lightning console apps help to view multiple records and their related records on the same screen, and quickly work through records from a list using the split view. This Saves lots of time. Creating custom tab in the console is also possible. But there is weird behavior with custom tabs. 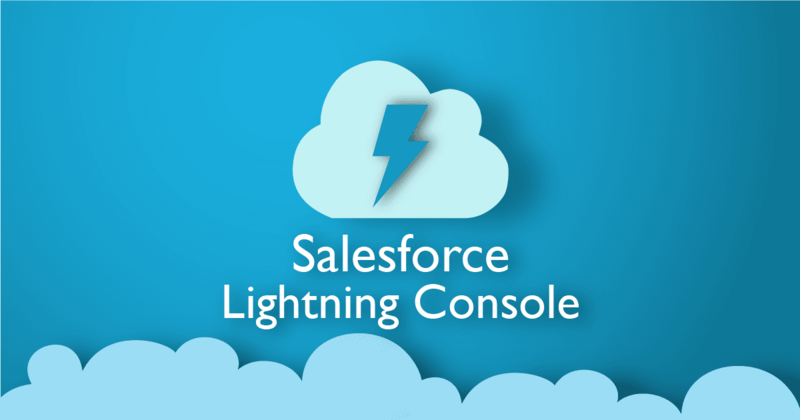 If you are working on Lightning console and using the Lightning component as a custom tab in Service Console, the content loads fine but tab label stays on "Loading..." forever. If you have faced this issue, here's the quick workaround. 1. Put this line in your component. 2. Add a render event handler to your component's markup.